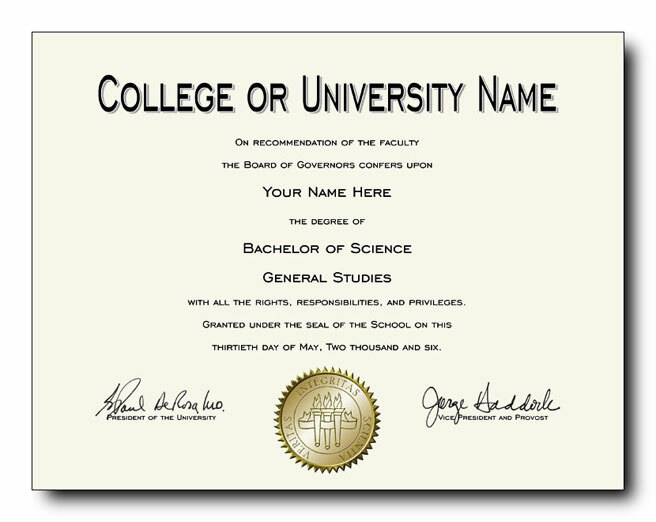 REMINDER: Your diploma will be made using our College/University diploma style #1 template with the seal and information you specify below. 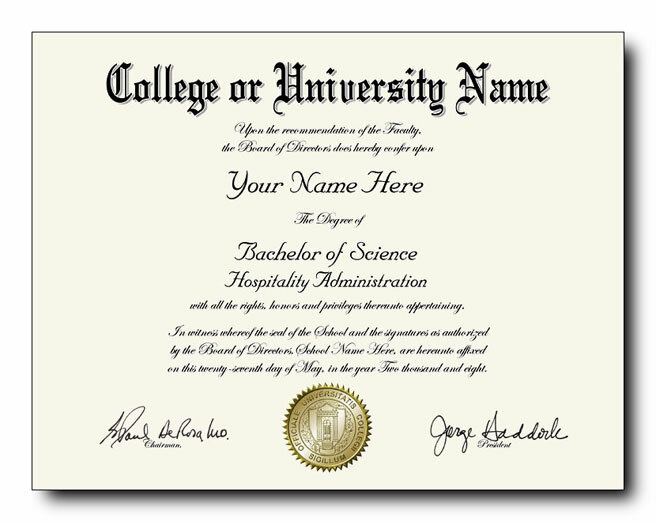 REMINDER: Your diploma will be made using our College/University diploma style #2 template with the seal and information you specify below. REMINDER: Your diploma will be made using our College/University diploma style #3 template with the seal and information you specify below. 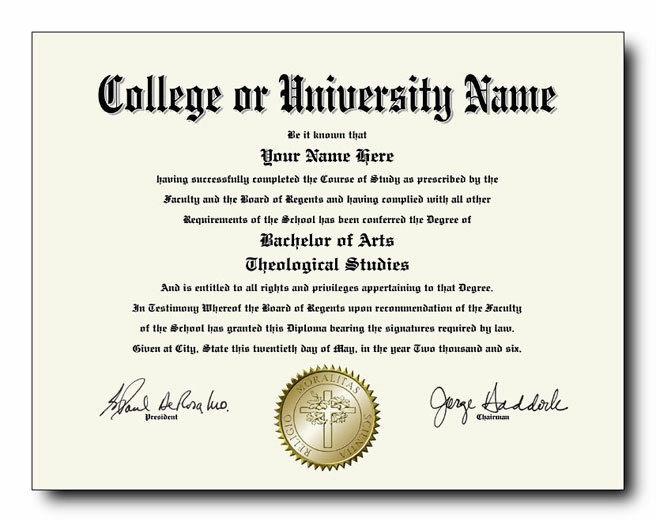 REMINDER: Your diploma will be made using our College/University diploma style #4 template with the seal and information you specify below. 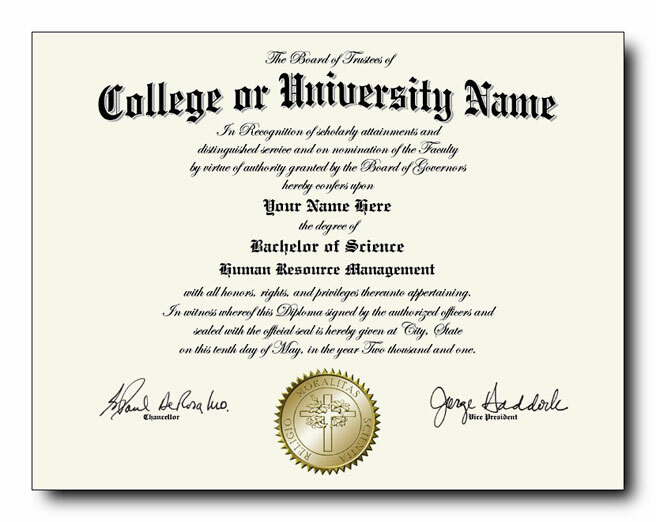 REMINDER: Your diploma will be made using our College/University New Jersey style diploma template with the seal and information you specify below. 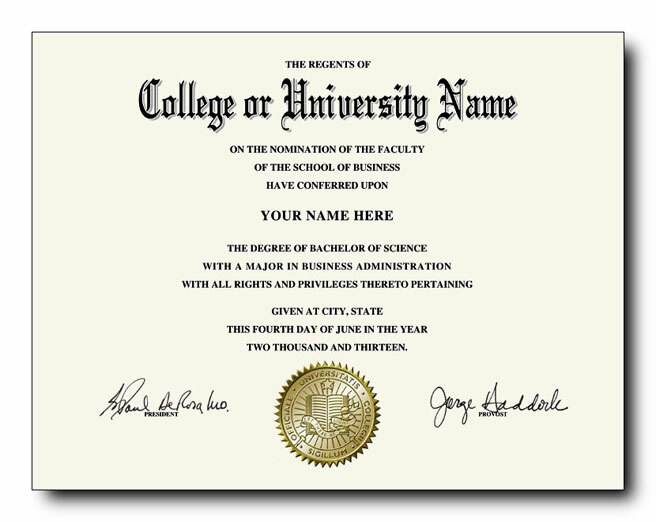 REMINDER: Your diploma will be made using our College/University California style diploma template with the seal and information you specify below. REMINDER: Your diploma will be made using our College/University California 4 signature style diploma template with the seal and information you specify below. 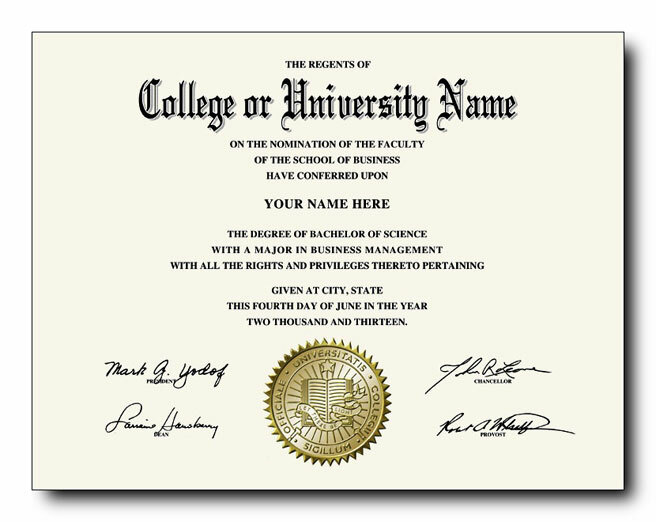 REMINDER: Your diploma will be made using our College/University Phoenix style diploma template with the seal and information you specify below. 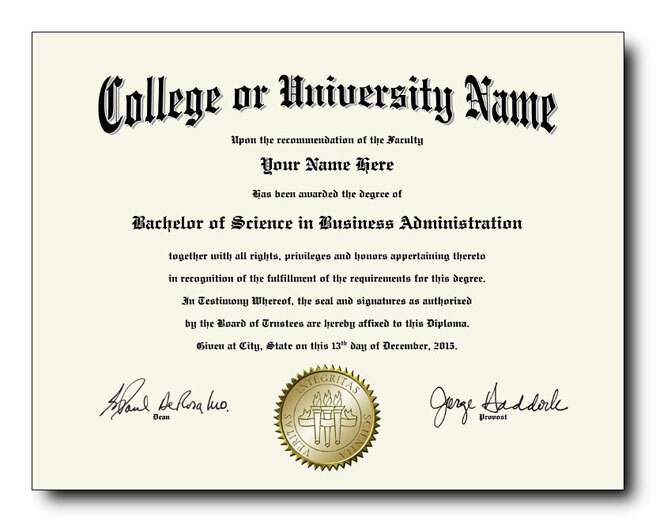 All of our diplomas feature two (2) signatures except for our California style diploma which is available with four (4) signatures for an additional fee. Do NOT list the school name or the school's location (city & state) here. Do NOT list your degree and major here. If your major is not listed above, please select "other" from the drop-down list and then type your major in the space provided. If you choose to have signatures applied to your document we will do so using names of our choosing, we will not take requests for specific names. I understand that my diploma will come with BLANK signature lines and will NOT have signatures on it. Our Acclaimed school diploma seal features the Latin phrase "Officiale Universitatis Collegii Sigillum" (Official Seal of the University or College). Our Esteemed school diploma seal features the Latin phrase "Officiale Universitatis Collegii Sigillum" (Official Seal of the University or College). Our Prestigious school diploma seal features the Latin phrase "Veritas Integritas Scientia" (Truth, Integrity, and Knowledge). Our Religious school diploma seal features the Latin phrase "Religio Moralitas Scientia" (Religion, Morality, and Knowledge). Business days are Monday through Friday and do not include weekends or days that we are closed. We will ONLY ship to the billing address associated with your credit or debit card, NO exceptions. To make an online or phone purchase, you will need to register your card. You can do this by either calling the issuing provider, or by visiting their website. This information should have been supplied to you when you received the card. It may also be printed on the back of the card. When you make an online or phone purchase, the name, address, and phone number you use will need to be exactly the same as the information you provided when registering your card. If the information you provide differs from what was provided when the card was registered, the transaction will be declined. You can verify or update your information by visiting the card provider's Web site, or by contacting them using the toll-free number provided in your card materials. The address you provide must be an EXACT match to the address on your credit card or bank statement or your order WILL be rejected. I understand that if I initiate a credit card chargeback (dispute) against you, a copy of this order form, a copy of the document(s) I purchased, proof of delivery, the IP address I placed the order from, and any other pertinent information you have on file WILL be sent to my bank or credit card company to refute the chargeback. In addition, I understand that my account may be turned over to a collection agency for recovery of the funds I owe you (my order total plus a $50 collection fee). There is NO valid reason to file a chargeback claim against us. If we make a mistake on your order, we will replace it. If your order arrives damaged, we will replace it. If your order is lost by the shipping carrier, we will replace it. I understand this seal features the Latin phrase "Officiale Universitatis Collegii Sigillum" (Official Seal of the University or College) and does NOT have the school name on it. I understand my diploma will be printed on 8.5" x 11" ivory colored heavyweight paper and will have 2 signatures (or blank signature lines). I understand I am NOT purchasing a replica document and that my diploma will be prepared in the format I have selected from your website. I understand my diploma will be printed on 8.5" x 11" ivory colored heavyweight paper and will have 4 signatures (or blank signature lines). I understand I am NOT purchasing a replica document and that my diploma will be prepared in the format I have selected from your website. I understand that this seal features the Latin phrase "Veritas Integritas Scientia" (Truth, Integrity, and Knowledge) and does NOT have the school name on it. I understand that this seal features the Latin phrase "Religio Moralitas Scientia" (Religion, Morality, and Knowledge) and does NOT have the school name on it. I understand that all sales are final and no refunds will be issued under any circumstance. I understand paid orders cannot be canceled. I understand that if you make a mistake on my order, I will be sent a replacement order at no cost but I will NOT receive a refund. I understand if the shipping carrier loses my package, I will be sent a replacement order at no cost, but I will NOT receive a refund. I understand that business days are Monday through Friday and DO NOT include weekends or days that you are closed. I understand I will be sent a tracking email from Stamps.com or UPS within one (1) business day after placing my order. I understand that it may take up to 24 hours for online tracking information to be updated after a tracking number is created. I understand that once the package is dropped off with the shipping carrier the vendor has no control over the delivery process and no refunds will be issued for late shipments caused by the shipping company. I understand that your Rush and Urgent processing and shipping services DO NOT refer to any specific delivery service and that my order may be shipped by USPS Priority Mail, USPS Express Mail, UPS Ground, UPS 2 Day Air, or UPS Next Day Air depending on my location. I understand that if my shipment is returned to you because I provided you with an inaccurate address or because I refused or failed to take delivery of the package, I will not receive a refund and I will still be financially liable for the order total. I have clicked on the link above and have read and agree to all Terms & Conditions. I declare that I have checked the laws where I live and I am not prohibited from purchasing or possessing a novelty diploma. I understand that the novelty diploma has no academic value, and I attest I will not use the novelty diploma for illegal purposes of any kind. We do NOT provide email "proofs", PDF copies, faxed copies, or digital copies of any kind.